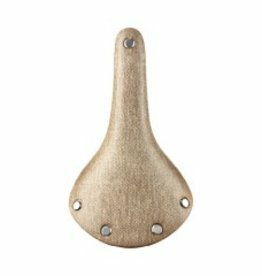 The Brooks Cambium C17 saddle is made from vulcanised natural rubber with an organic cotton canvas to offer a comfortable saddle with a clean, classic look. 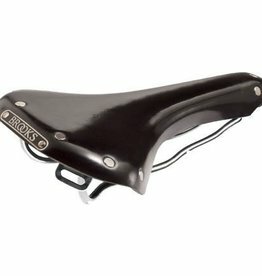 With geometry based closely on that of the Brooks B17, the Cambium C17 ensures the same timeless comfort mile after mile with supportive vulcanised rubber top. 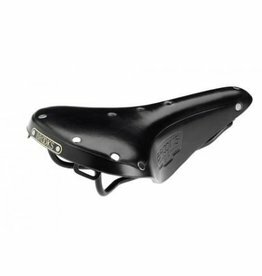 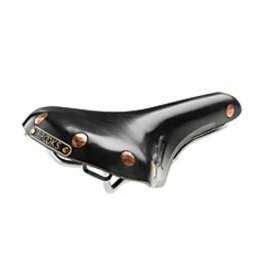 The B15 Swallow leather saddle is a faithful reproduction of a model specifically conceived with the sporting cyclist in mind, with the result being a timeless design widely regarded as the precursor of all modern racing saddles. 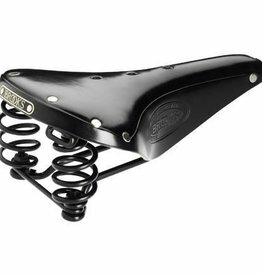 The B17 has been in our range for over 100 years. 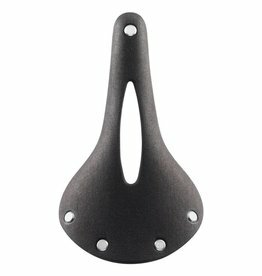 Its timeless, beautifully simple design has made it an enduring favourite.